Have you given up on that dream of having perfect skin? It’s possible to achieve your most beautiful skin—no matter your age—as long as you find the right anti-aging skin care routine. A few key skin care products (like anti-aging moisturizer) and helpful hints and you can be on the road to having beautiful-looking skin. 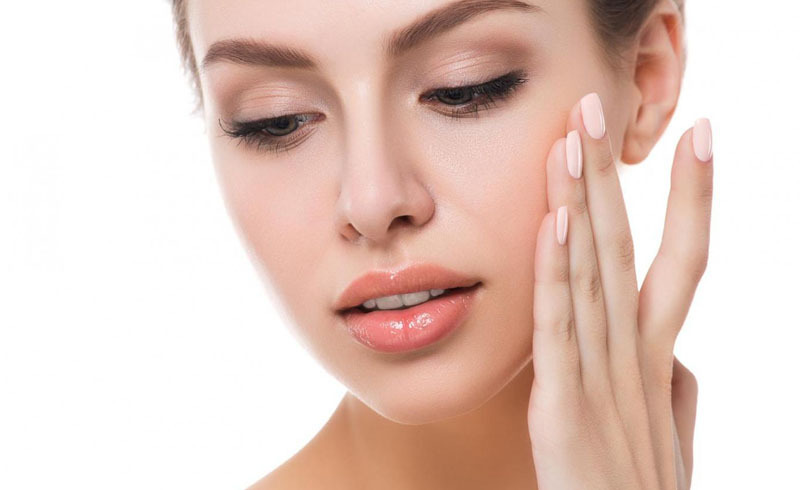 Keep reading for anti-aging skin care tips that can help you address the appearance of fine lines and wrinkles and brighten the overall appearance of your skin. Regardless of your age, it’s a good idea to cleanse morning and night, as this can help rid the surface of your skin of dirt, oil, and impurities that have built up during the day. Try the L’Oréal Paris RevitaLift Radiant Smoothing Cream Cleanser, which gently exfoliates and removes all traces of impurities and makeup for brighter-looking skin. As much as we wish it weren’t so, fine lines and wrinkles can start appearing as early as your 30s. What can you do? Consider adding a cica cream, like the L’Oréal Paris RevitaLift Cicacream Face Moisturizer Pro Retinol & Centella Asiatica, to your skin care routine. Skin’s moisture barrier can weaken with age, resulting in greater moisture loss and the appearance of fine lines and wrinkles becoming more visible. This lightweight, protective cream helps strengthen and repair skin barrier to help resist visible lines, loss of firmness, and other signs of aging with continued use over time. Every morning and evening, smooth cica cream over your face until thoroughly absorbed. Don’t skimp out on your skin care routine before bed. After cleansing, wipe your face with a peel pad, like the L’Oréal Paris RevitaLift Bright Reveal Brightening Daily Peel Pads. Formulated with glycolic acid, these peel pads gently yet effectively help dissolve uneven skin tone and reduce the appearance of fine lines and wrinkles with continued use over time. What’s more, the multi-ply textured pads physically resurface dead skin cells to reveal brighter-looking skin. Immediately, skin looks brighter while fine lines and wrinkles appear smoother with continued use over time. Keep in mind that alpha hydroxy acids such as glycolic acid can increase skin’s sun sensitivity, so make sure to take sun protection measures in the morning, including applying a broad-spectrum sunscreen with an SPF of 30 or higher as directed, limiting your amount of time in the sun, seek shade when you’re outside, and covering up exposed areas (hello, broad-brimmed hat and UV-blocking sunglasses!). Since the skin around your eyes is thinner than the rest of your face, it can often show visible signs of aging, like fine lines and wrinkles as well as dark circles, first. Add an eye cream, like the L’Oréal Paris RevitaLift Anti-Wrinkle + Firming Eye Cream, to your skin care routine to help address signs of aging around your eyes. This eye cream can help diminish the look of fine lines and wrinkles with continued use over time. Apply it in small dots around your eyes with your ring finger and smooth gently until thoroughly absorbed. There’s just something about glowing skin that makes you look younger. 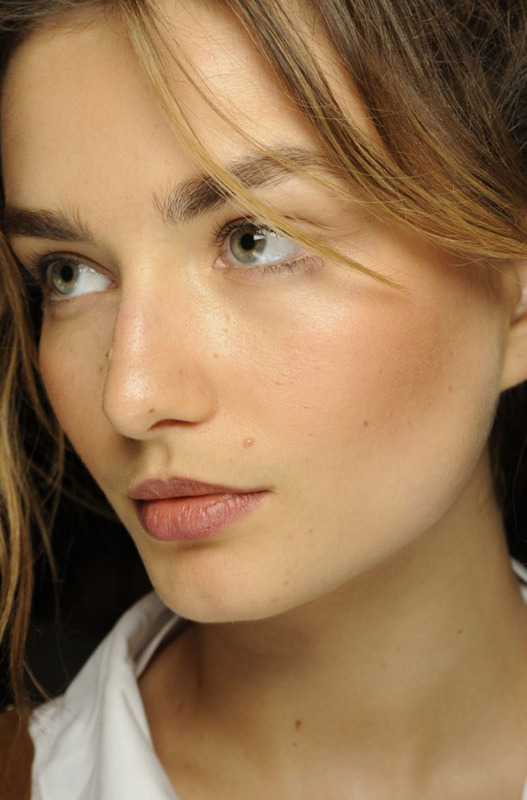 And the good news is, you can fake a bronzed glow by using a self-tanner. Try the L’Oréal Paris Sublime Bronze™ Self-Tanning Serum, which can be used on your face and body for an all-over glow. Just make sure to exfoliate and moisturizer before applying self-tanner so that your color goes on evenly.